We make creative content and immersive experiences, that change the way people feel. We work with forward-thinking brands, maximising their reach and impact across owned, earned and paid channels. 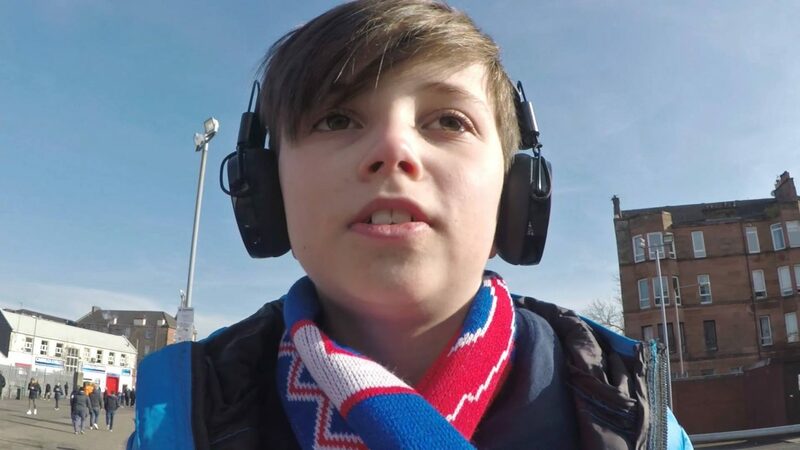 ‘The Journey’ is a short-film we produced with Scottish Autism that follows Jack, an autistic child, and his family, as they get ready for match day. The challenges that Jack faces show how a simple journey for some, can be more challenging for others. We do things differently to deliver transformative results for our clients. We are rewriting the 50-year-old rulebook for creative agencies, disrupting outdated ideas and designing an approach that’s fit for the digital age. Tennent’s needed a new vision and creative platform to drive the brand forward. The stage was set for the next major chapter in Tennent’s long heritage of marketing innovation. 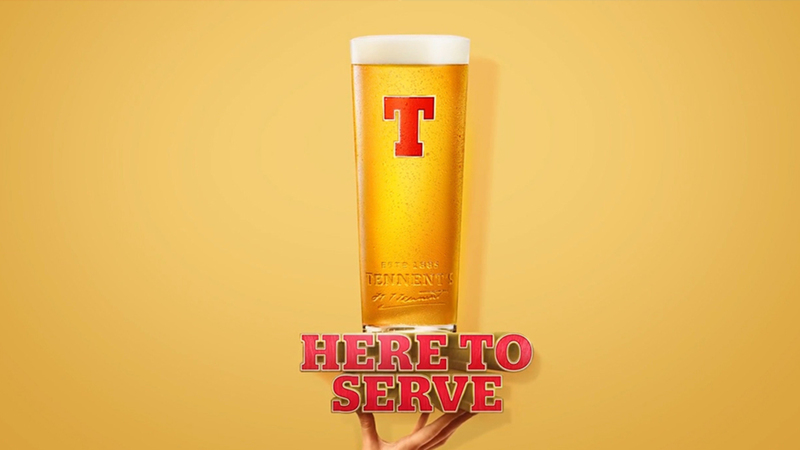 The 'Here to Serve' campaign allowed Tennent’s to embrace its ubiquitous position in Scotland playing a role in the country that no other brand could. We won the Marketing Society Star Awards digital category in 2015, 2016 and 2017. In 2018 we were gutted to only win the silver. But chuffed to be the sole 'digital' agency shortlisted as Agency of the Year.. 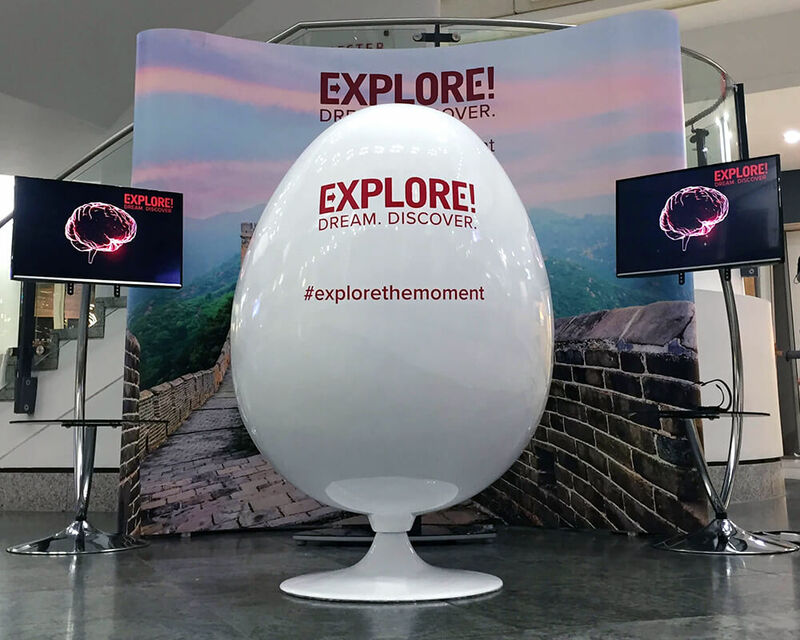 Client: “How should we promote our holiday brochure?” Us: “How about we reinvent the holiday brochure?” Enter the world’s first mindreading machine for travel. Proper science. And a plethora of press coverage.